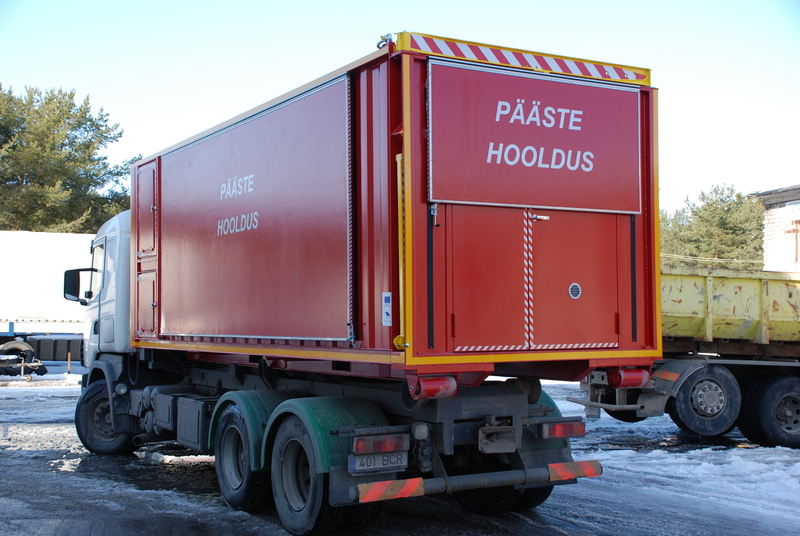 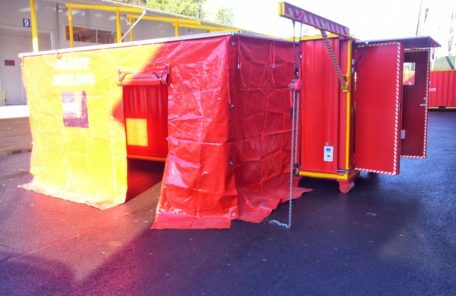 Workshop containers are easily portable and contain all needed tools and machines for different kinds of maintenance operations in the forest or crisis areas. 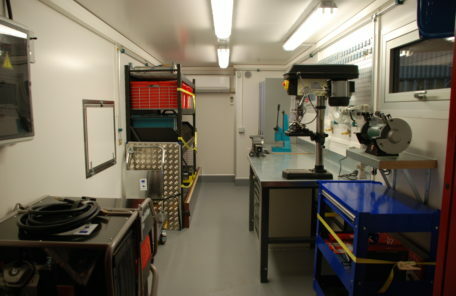 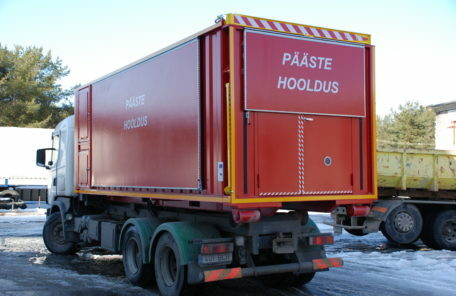 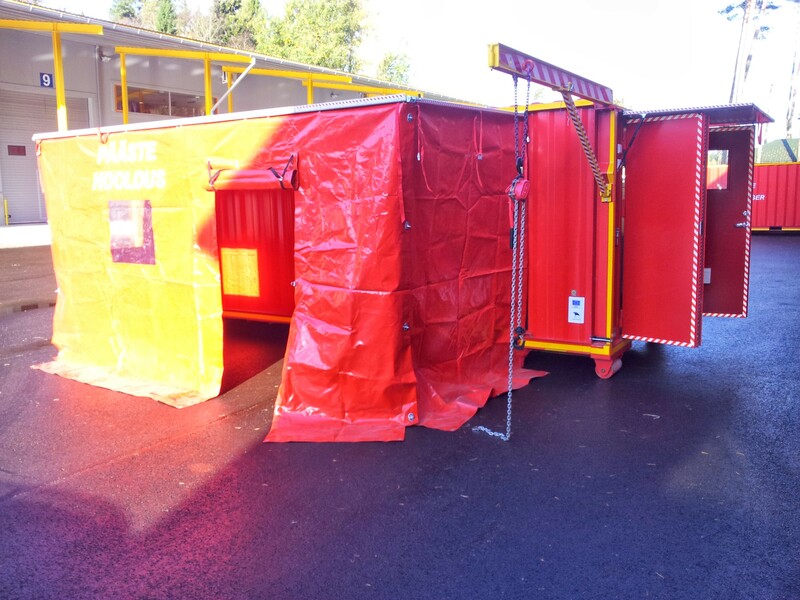 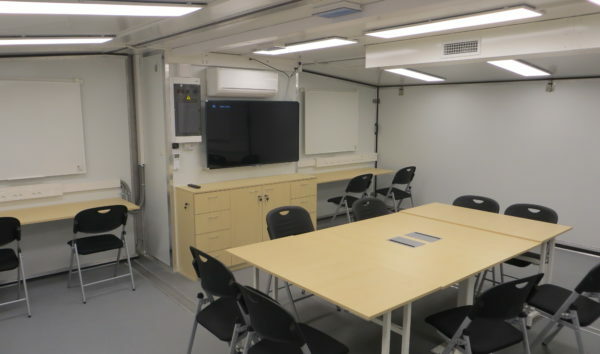 Workshop containers provide a round the clock ability to service and repair in use technology and devices in a crisis situation. Diesel generator 6kW; air heat pump; tools; workbench; Hand winch 500 kg; drill bench; pneumatic system and much more.